Heat pumps are gaining in popularity, especially since SEAI began to grant aid their installation in April 2018. But, how do they work and what are the benefits? 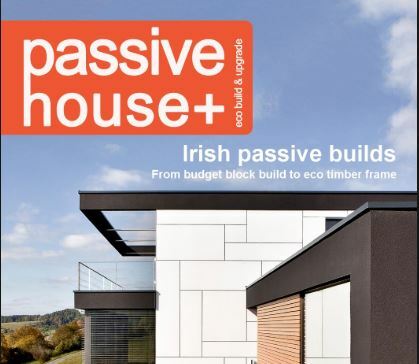 Here is a link to a very good article about Air Source Heat Pumps by Passive House + which answers most of the commonly asked questions.